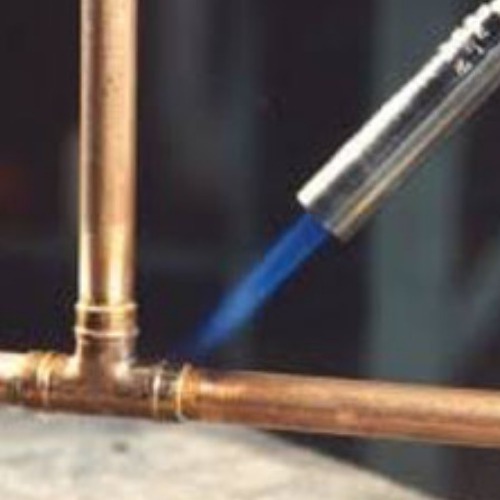 End feed fittings work on the same principle as solder ring fittings, connecting the pipe and fitting together with a brazed joint. 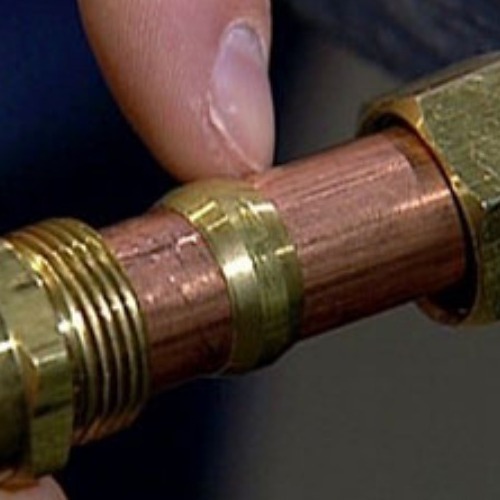 The only difference between these two methods of making joints is that end feed fittings do not have an integral solder ring - the solder is offered into the fitting from a reel when the pipe and fitting are at the correct operating temperature. Slightly trickier to achieve without practise, end feed fittings are most commonly used by qualified plumbers.